drinkstuff kindly gave me the chance to review one of their items from their site. drinkstuff have various items across their site including bar products, classic and creative tableware and other various bits and pieces that are essential in every household or even just for entertainment purposes; picnic, social drinks, etc. There's over 8800 products to choose from. drinkstuff sent me the Finger Fork, which are a little quirky and fun for the little ones and certainly not like your standard fork. Simply slide these forks on to your finger and pick up the piece of food you so desire. Not only fantastic for buffets but also great for picnics (I'm yet to go on either), I tried these with various food items at home and my daughter used it with her curry. 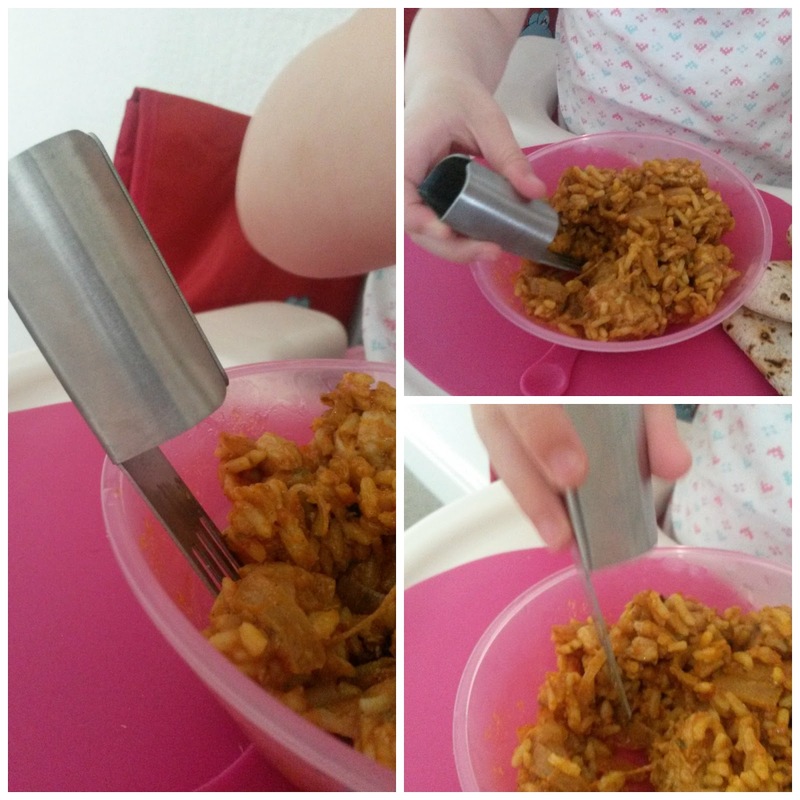 I found them to be easy enough to use, but I think these are better for older children with slightly bigger fingers - my daughter is two and she just held it how you'd hold a normal fork, but I think they'd be fine for 5+, they are however, practical for any age if you don't want to slide your finger inside the fork. Despite this I really liked the folks and think they're perfect for taking on picnics or to work for lunch - especially for those who tend to get a salad from the local supermarket and find the plastic fork to be so flimsy, and a little hard to work with. 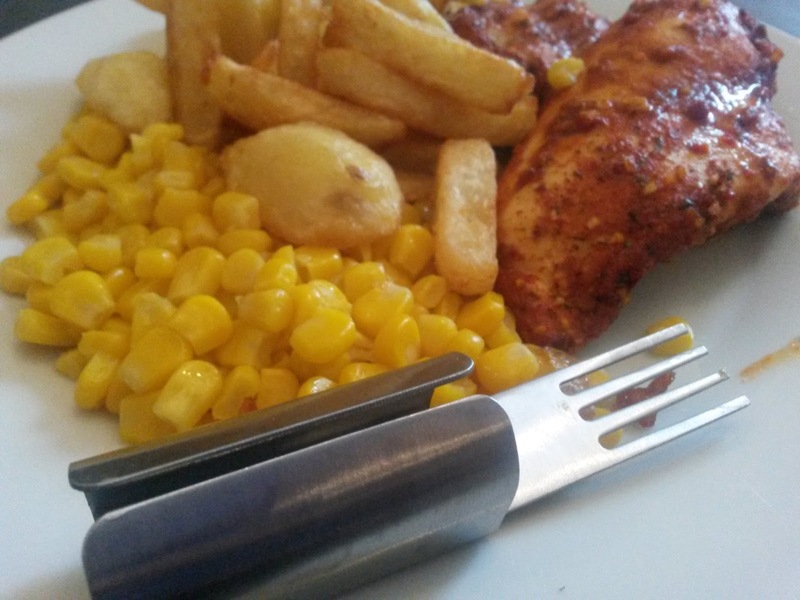 The forks themselves are made from stainless steel, easy enough to wash and dishwasher safe. 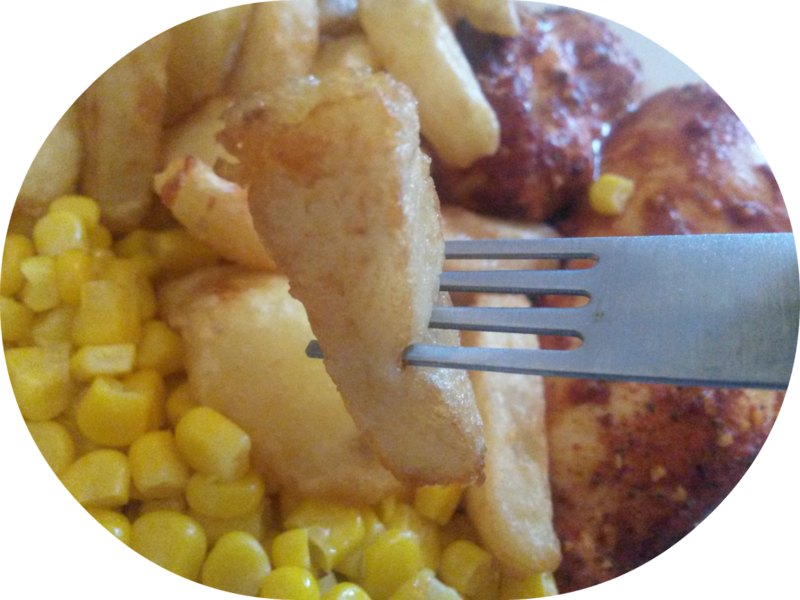 You can purchase a duo of finger forks for £1.99 here.